According to a New York Times report, co-founder and CEO of Facebook, Mark Zuckerberg has asked the social media site’s employees to integrate Facebook Messenger, Whatsapp and Instagram. 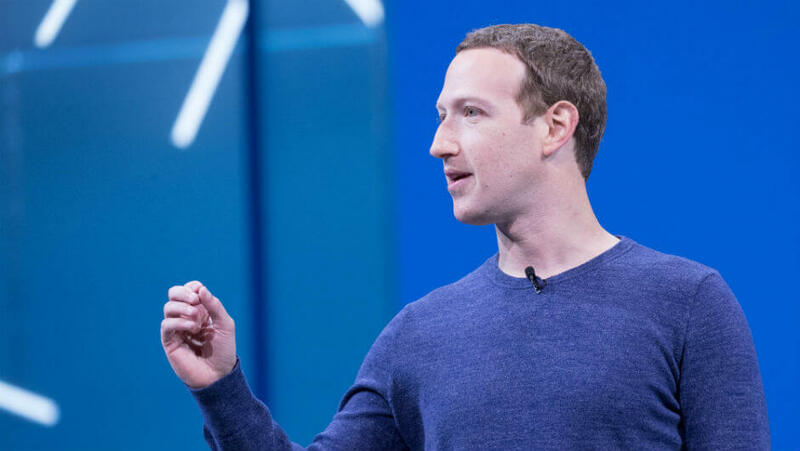 The report detailed Zuckerberg’s desire to have the three largest prongs of his social media empire built around a unified communications infrastructure. Crucially, this would allow communication between each app. According to sources within the social network, the development work is due to be finished at the end of this year or in early 2020. Facebook Messenger, WhatsApp and Instagram Integration: What’s Happening? So the tech behind each of the apps will be the same, but the apps themselves will remain separate. This means you’ll still have WhatsApp, Instagram and Facebook Messenger apps on your phone. It’s also incredibly unlikely that friends, contacts and followers would be shared across the platforms, considering how different each of these assets is. This would keep users within the Facebook app ecosystem and away from rivals. Communicating on Whatsapp would be preferable for buyers and sellers because WhatsApp requires you to submit a real identity, whereas one could use a shell account for selling on Facebook. However, there are a range of concerns about the move. Not least, that Zuckerberg would have access to more user information. While Zuckerberg has promised end-to-end messaging encryption, it’s likely that user data for each app would be held in common. This means that the level of privacy afforded to users would diminish. So, is there any way to get away from this? Sure, you could delete all these apps. And that, sadly, seems to be the only option for users. You simply have to put up and shut up or abandon all the services you once used. Understandably, the news was poorly received by Instagram and WhatsApp employees, with many choosing to resign. It’s also likely that the departure of Instagram’s founders last September was connected to Zuckerberg’s desire to bring the app closer to Facebook. Why Does Zuckerberg Want to Integrate These Services? Beyond tying up all of his biggest apps into one neater package to maintain at back-end, there’s a big commercial incentive for Facebook to keep users within a singular infrastructure. While each app has tons of users in isolation, each has a different user case and user base. This means that Facebook is potentially missing out on bringing even more users into its broader ecosystem. For example, Facebook is a great way to keep in touch with your family. However, you might not want your grandma getting a look at your weekend nights out and so you use Instagram. WhatsApp, on the other hand, is used as an SMS alternative, and an easy way to host what would otherwise be incessant, annoying group chats. By integrating the core communications infrastructure of these apps, it means that Facebook won’t be losing out to Apple’s iMessage, for example, when it comes to peer-to-peer messaging. Essentially, by bringing all its disparate user bases into one platform, Facebook would have a better chance at monetising all its users. Doesn’t Facebook Have a Bad Data Protection Record? It sure does. However, according to NYT’s sources, Zuckerberg has also requested that the new communications infrastructure is built around end-to-end encryption. This means that there would be no chance of any unscrupulous hackers getting hold of the messages in your bachelor party planning WhatsApp chat. One other concern is the type of data required with each app. Facebook Messenger and Instagram, for example, require an email and password, whereas Whatsapp only asks for a phone number. Integrating these apps could present hackers with the possibility of obtaining all this information, and more, in the event of a data breach.